Baier OSB Co.Ltd was Established in 2010, located in Linyi, the largest Panel production base in China and a professional OSB product factory with 5 years experience.Our company has 2 OSB production lines and 50000 Cubic Meters capacity per year.With the best raw materials, superb production technology and responsible production team. About 460 sheets as one 20ft container with the size of 1220*2440*18mm. 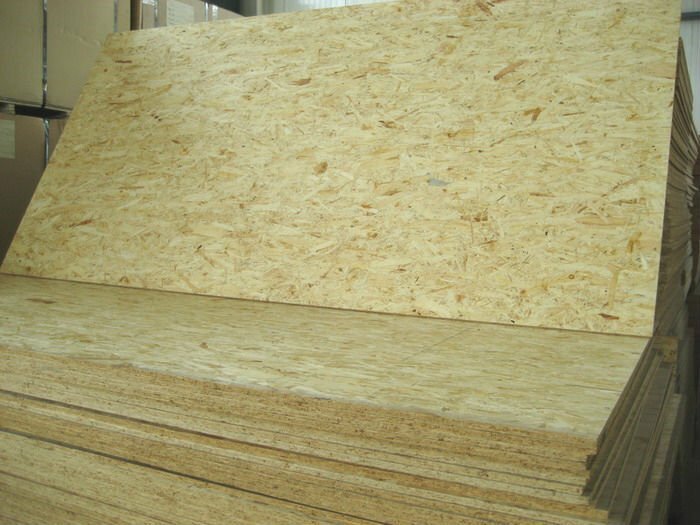 OSB-3:it can used in the moisture enviroment and with weight capacity.